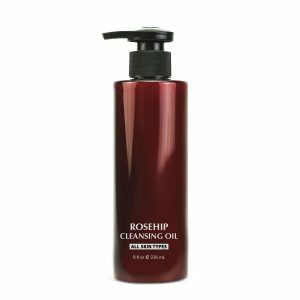 Rosehip Cleansing Oil is an intensive, yet gentle oil that removes makeup and residue from deep under the skin’s surface. Formulated with Rosehip Oil, a natural source of antioxidants and vitamins, it thoroughly cleanses, hydrates, and soothes the skin. Vitamin E and Squalane reinforce Rosehip Oil’s anti-aging properties and help reduce the appearance of fine lines and wrinkles. 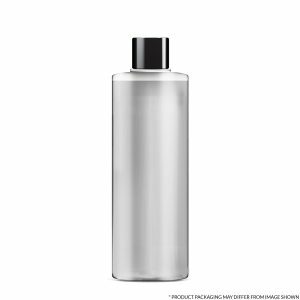 This powerful cleansing oil will rid your skin of impurities, leaving it clean, soft, and nourished. 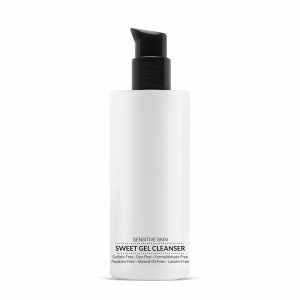 Sweet Gel Cleanser for Sensitive Skin is a strong, yet gentle formulation specially designed to cleanse, cool, and refresh the skin. Utilizing the benefits of Apple Extract, Witch Hazel, and a blend of vitamins, this Sweet Gel cleanser helps to protect against environmental stress, decongest pores, and maintain skin’s natural moisture for a hydrated and healthy feel.